Steve Harvey is an American comedian who was born on January 17, 1957. The Tonight Show Starring Jimmy Fallon and The View account for some of Steve Harvey's recent TV credits. Steve Harvey's recent filmography includes the movies Showtime at the Apollo (2016) and Think Like a Man Too (2014). On Spotify, Steve Harvey has a small audience with only a popularity score of 39 out of 100 and about 18,000 followers as of 2018. Steve Harvey's most popular track on Spotify is "My Niece" from the album Still Trippin'. Steve Harvey's Instagram account (@iamsteveharveytv) has a large following with about 5.1 million followers. Steve Harvey's recent posts to Instagram have gotten about 36,000 likes each. As of 2018, Steve Harvey has contributed to about 11 TV shows. 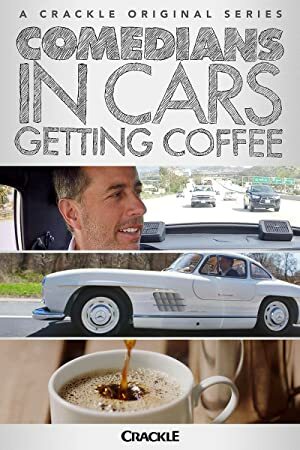 Some of the most recent Steve Harvey TV appearances include The Tonight Show Starring Jimmy Fallon, The View, and Comedians in Cars Getting Coffee. In 2016, Steve Harvey was a guest on The Tonight Show Starring Jimmy Fallon. 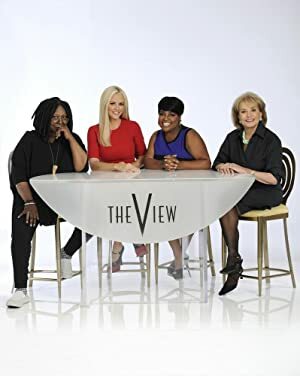 Steve Harvey was a guest on The View also in 2016 and Steve Harvey appeared on Comedians in Cars Getting Coffee in 2015. As of 2018, Steve Harvey has appeared in about 16 movies. Some of the most recent Steve Harvey movies include Showtime at the Apollo, Think Like a Man Too, and Think Like a Man. Showtime at the Apollo was released in 2016. 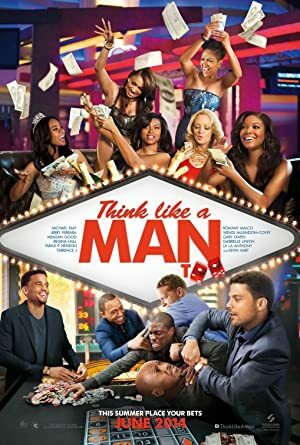 Think Like a Man Too was released in 2014. 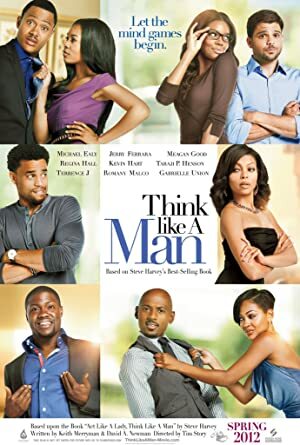 Steve Harvey played Himself in Think Like a Man, released in 2012. As of 2018, Steve Harvey has 18,000 followers and a popularity score of 39 on Spotify. Still Trippin' is a popular album by Steve Harvey. Notable tracks from this album include My Niece, Ghetto Wedding, and Don't Be Friends With Your Kid. My Niece is the most popular track from Steve Harvey, scoring 34 out of 100 on the popularity scale. Ghetto Wedding and Don't Be Friends With Your Kid have popularity scores of 32 and 31, respectively. The Spotify popularity score is on a scale from 0 to 100 and reflects the number of times the song has been played and how recently it has been played. Steve Harvey Instagram: @johnnycupcakes one of my @vaultempowers conference speakers surprised me while on @stevetvshow this week! 100% of the profits go to @harvey.foundation - Steve & Marjorie Harvey Foundation! Preorder now johnnycupcakes.com (search Steve Cupcakes). Make sure you register for the @vaultempowers conference now vaultempowers.com May 17-19 in Los Angeles, meet me there! iamsteveharveytv @johnnycupcakes one of my @vaultempowers conference speakers surprised me while on @stevetvshow this week! 100% of the profits go to @harvey.foundation - Steve & Marjorie Harvey Foundation! Preorder now johnnycupcakes.com (search Steve Cupcakes). Make sure you register for the @vaultempowers conference now vaultempowers.com May 17-19 in Los Angeles, meet me there!